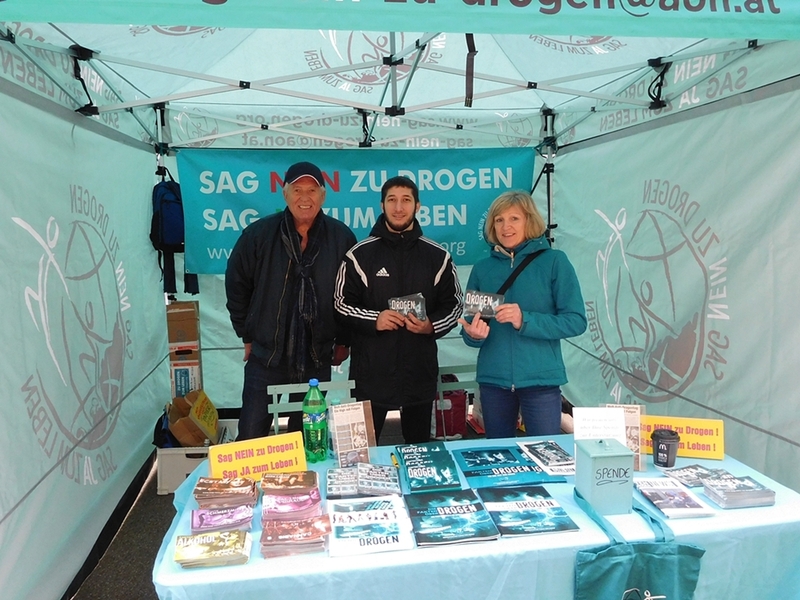 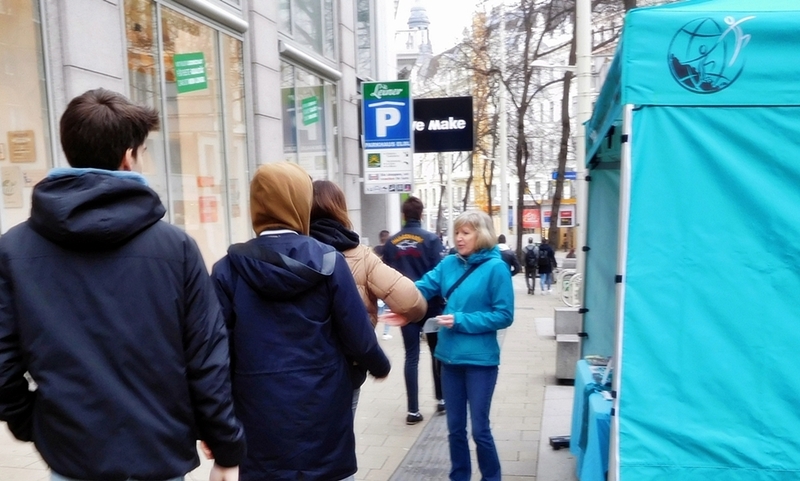 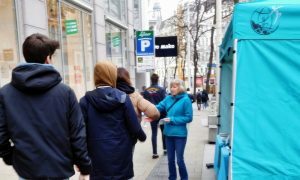 On March 16th the Austrian Sag Nein Zu Drogen Sag Ya Zum Leben Team set up their turquoise tent and booth in the Vienna famous and busy pedestrian street Mariahilfer Strasse near the MuseumsQuartier. 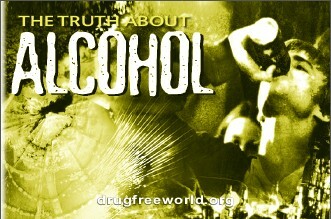 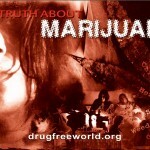 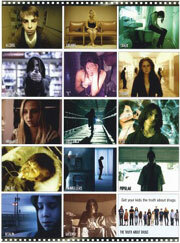 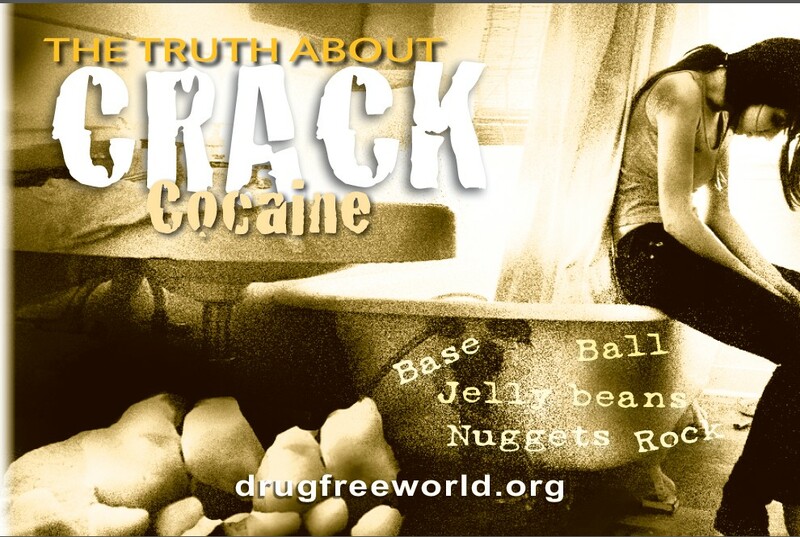 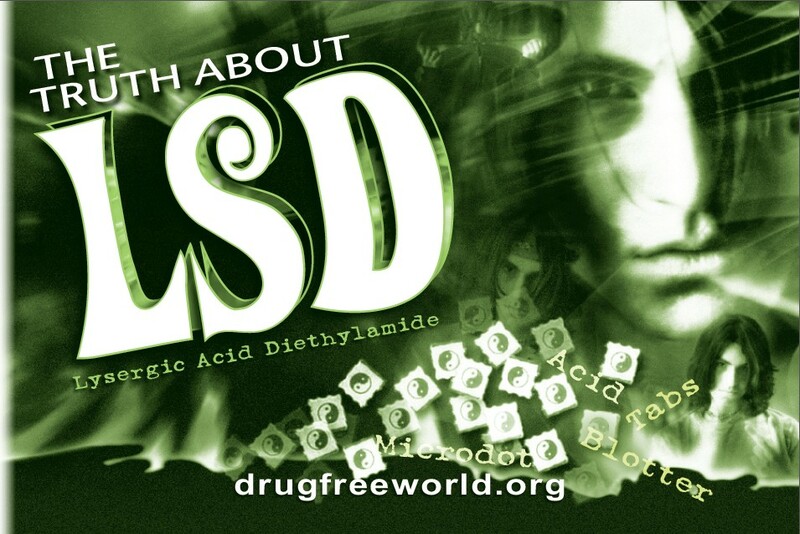 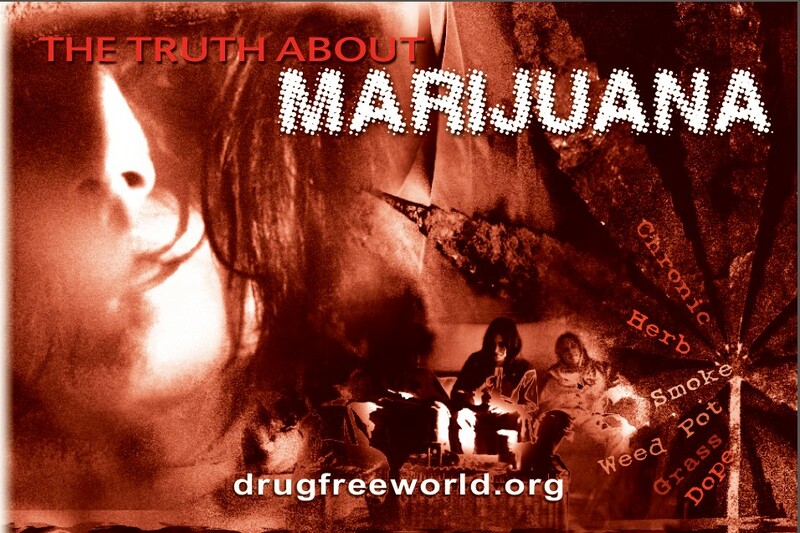 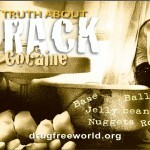 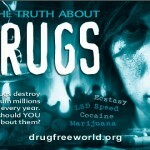 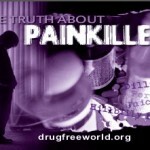 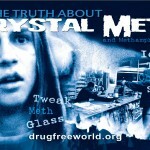 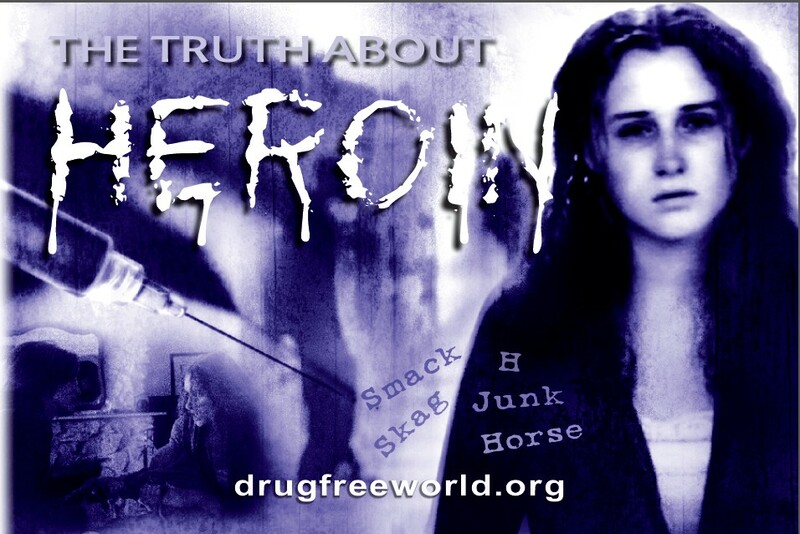 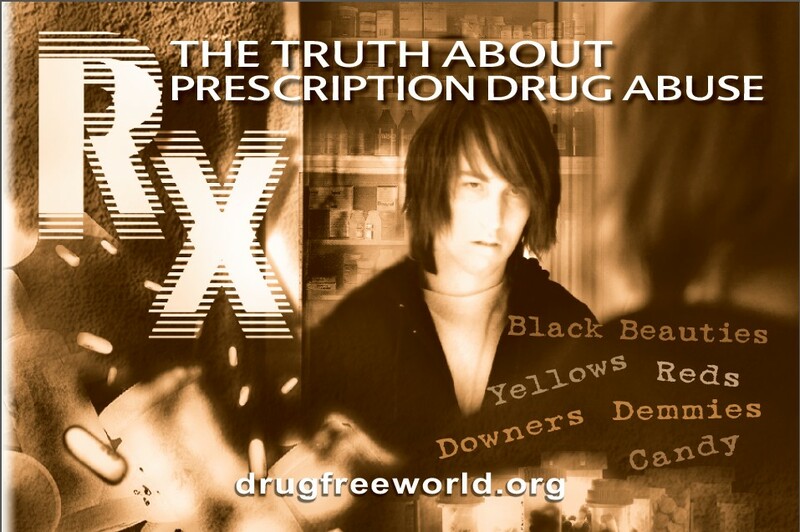 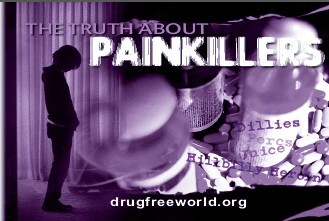 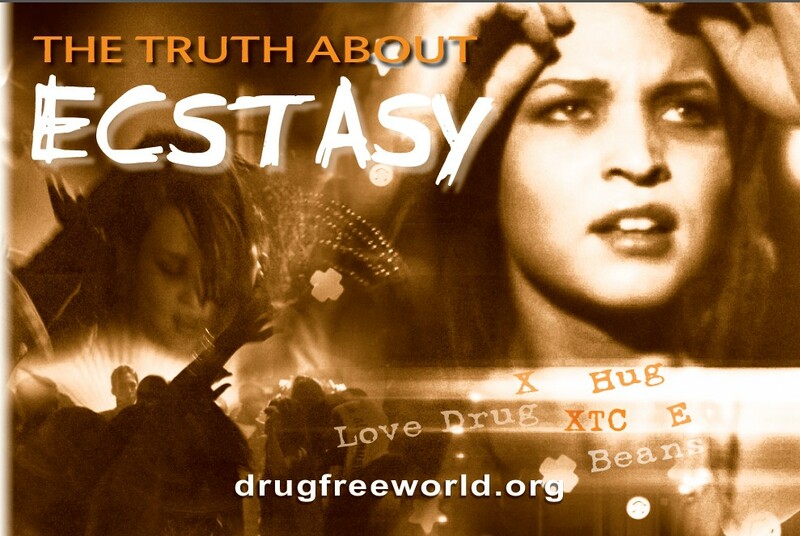 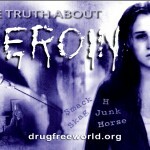 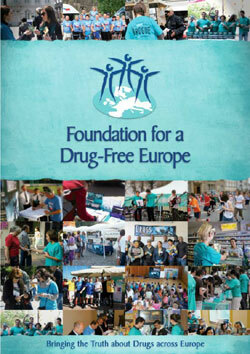 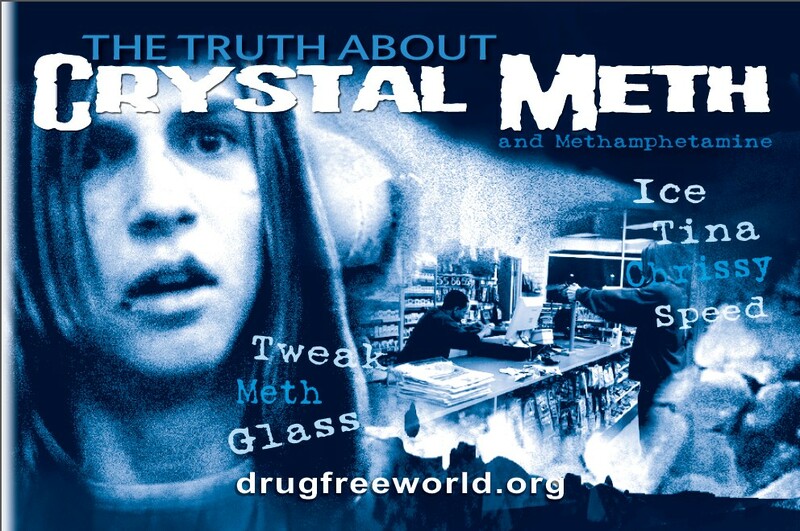 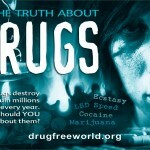 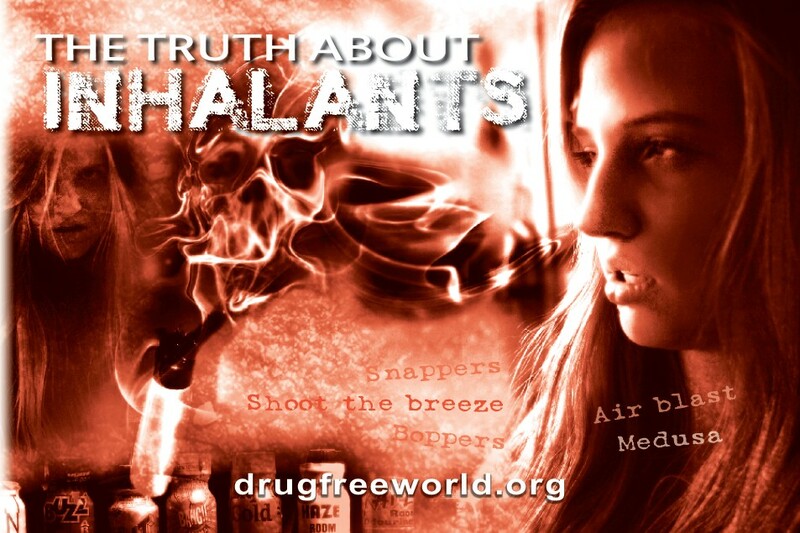 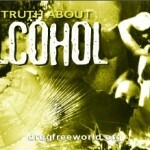 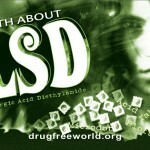 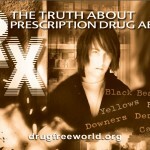 They did a great distribution of the booklets The Truth About Drugs to the passersby. 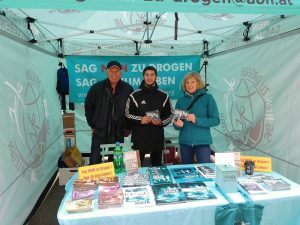 Indeed, more than 1200 booklets, as well as several info packs, were handed out by the volunteers of the association to the public. 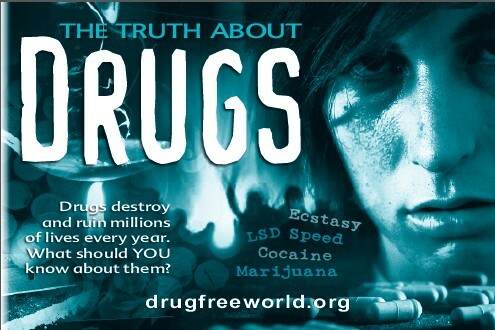 Most of the youth and adults met were already aware of the societal drug problem, making them very receptive to the prevention education action of the team.